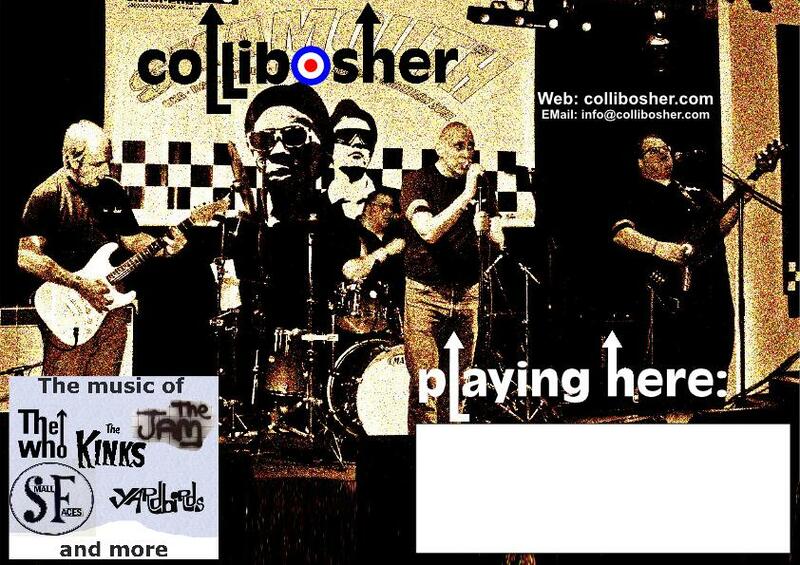 You can download our poster if we have a gig at your venue. The poster will print to A3 or smaller, it may print larger but we don’t have the means to test it. Make sure you use “Borderless” print. Or we can send you one! Right-click HERE, then from the pop-up menu select “Save Link As” and you’ll then be able to download the Poster. 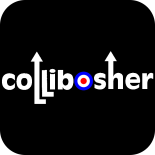 Or contact us on info@collibosher.com if you are unable to print a poster, stating A3 or A4, and we will post you one!